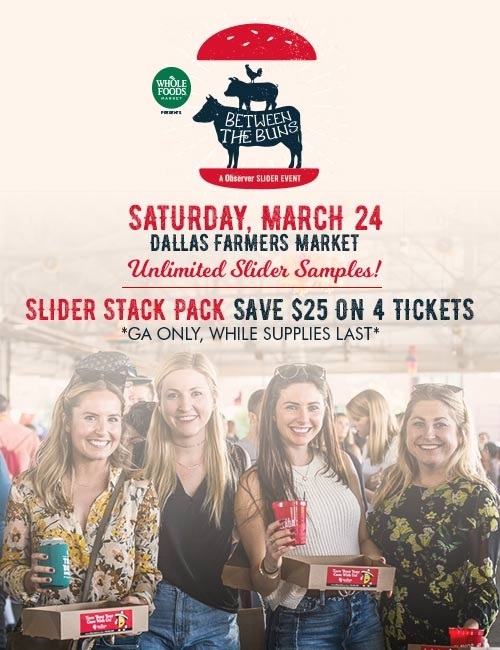 Join the Dallas Observer on Saturday, March 24, 2018 from 4PM– 7PM at Dallas Farmers Market as we celebrate the Inaugural Between The Buns, A Dallas Observer Slider Event presented by Whole Foods Market. Between The Buns is an outdoor slider-sampling festival that will feature over 20 of the best sliders that Dallas has to offer, from fried chicken, to pulled pork, burgers and more! 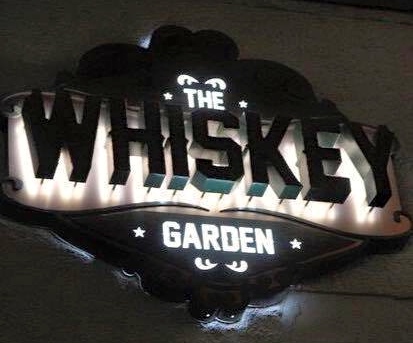 It will also include music, cash bars with beer and cocktails. Get your fill of sliders, one of the best finger foods, only at Between the Buns! Entry into the event 1 hour earlier than general admission (entry at 3pm). 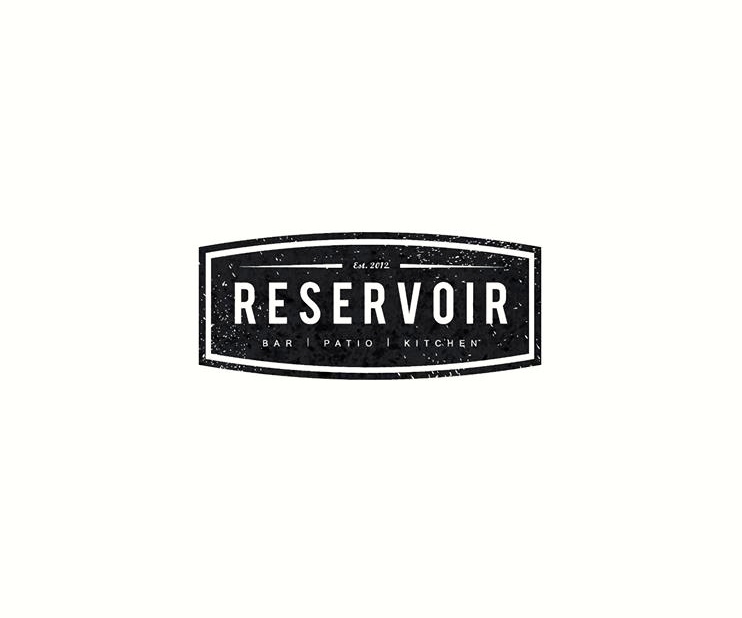 Included in the price is unlimited food samples from Between the Buns vendors, entertainment, access to VIP lounge with exclusive VIP only samples, 4 Drink Tickets at VIP Private Bar (Private Cash Bar available after tickets are used), as well as VIP restrooms. Entry into the event at 4pm. Included in the price is unlimited samples from Between the Buns vendors, entertainment and beer & cocktails available to purchase.